There are a lot of videos online about children, and this one is one of the best. 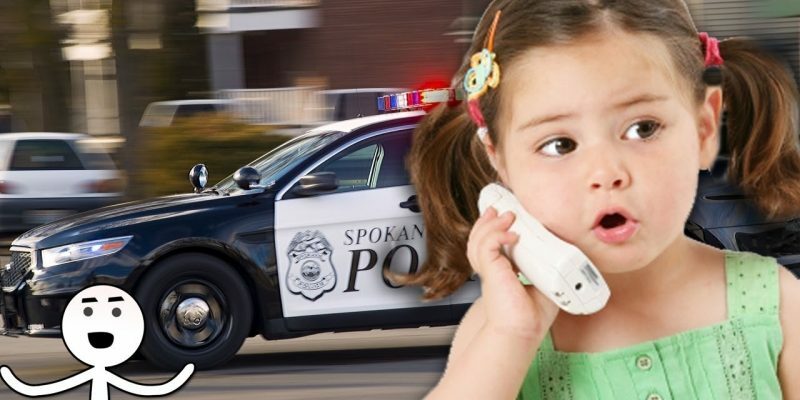 It lists five examples of children calling 911; four out of five are non-emergencies. Need help with your math homework? Call 911. Want to talk about Disney? Call 911. What about telling on your dad that he ran a red light? The callers are toddlers and are cute. They all learned a lesson, however, about why 911 should only be used for emergencies.